After a dead body is found by his crew, then his new ship gets impounded by the cops, something is going on... probably related to a missing freighter with a large cargo of gold bars. Now, John Falcon, a freewheeling space pilot, tries to get back on his feet. But where to start? * Take on some local delivery jobs and get a better ship? * Downsize to a Jetsuit and go shooting space-junk for quick money? * Focus on finding the missing gold shipment before the local gangs and salvage teams? * Go punch that damn mechanic who sold you a stolen ship? ...and what is this mysterious 'Taoist' group you keep hearing about? Maybe just take a break and go travelling inter-stellar, in an Open World of more than 30 star systems. The Redux version adds: an extended adventure, with extra characters and side quests, space races, lots of graphical enhancements, balancing and gameplay changes, a smoother tutorial and tons of other improvements! * Get a fuel-scoop and refuel from the corona of a sun without frying yourself! * An intriguing Main Plot Line... and much, much more! 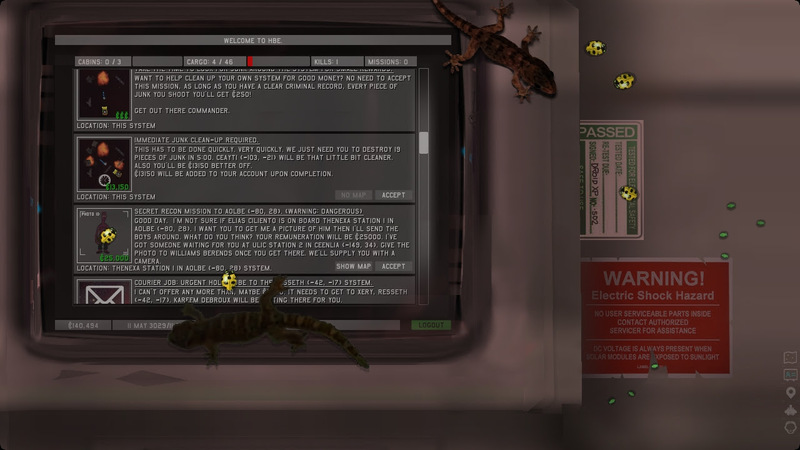 Open-world space adventure game 3030 Deathwar Redux has received a new modding-focused update! Dubbed 3030 Deathwar Redux: The Nanobot Conspiracy, this huge new update is free to all current and future 3030 players. Chiefly, this release opens all game files to be modded, including scripting, missions, dialogue, characters and game areas. 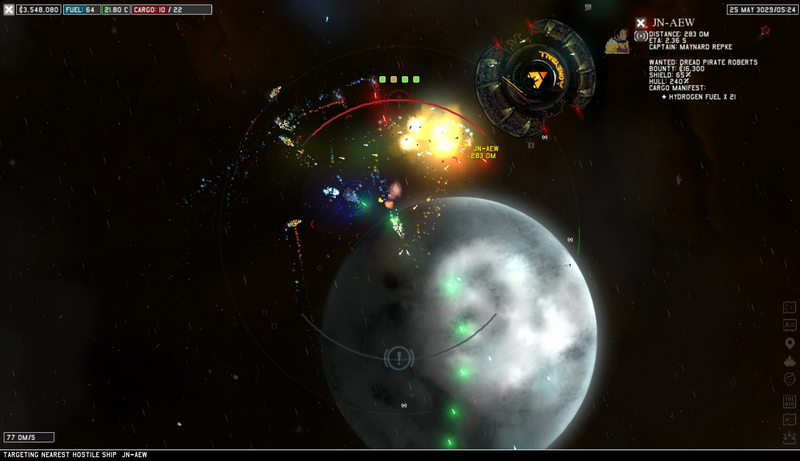 Players can easily add new ships, weapons and upgrades, write personal side-quests and add storylines for other players to explore. With a new Mod Manager for Steam Workshop, it's also super easy to download and manage your mods safely! 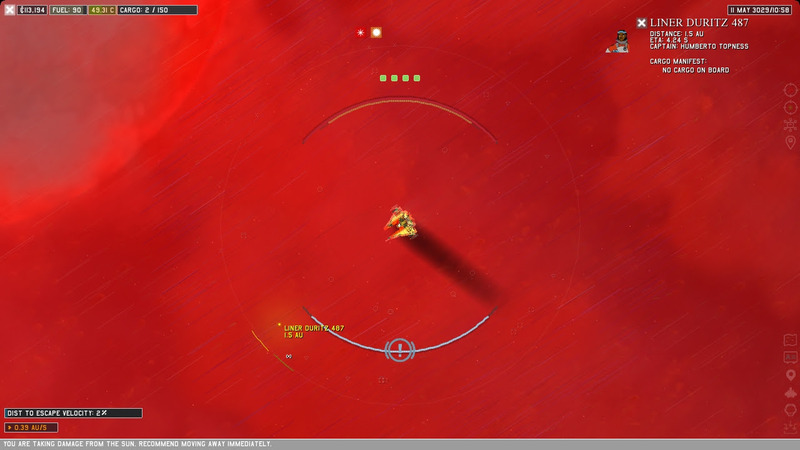 3030 Deathwar Redux combines top-down space trading and combat with a classic 2D adventure game experience. 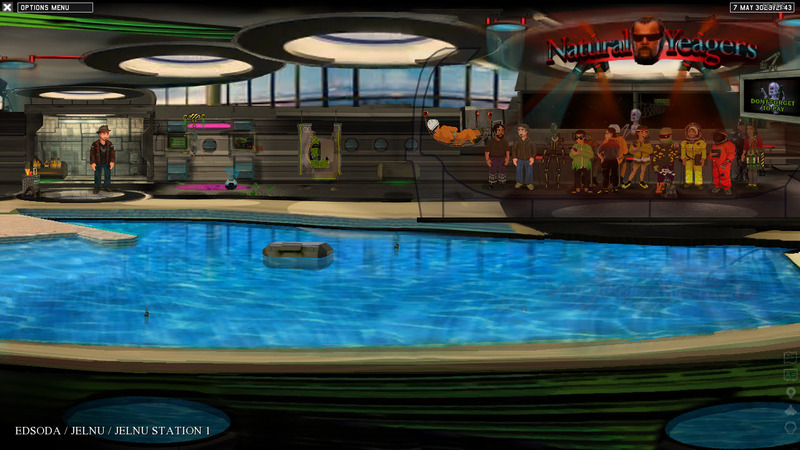 The game is accompanied by The Kyoto Connection's amazing soundtrack, and both are backed by a 96% positive Steam rating from 200 reviews. 3030 Deathwar Redux 1.0 out now! - Launch Trailer included! 3030 Deathwar Redux is launching out of Steam Early Access on 13 September 2017! Sign up for the beta to help us stomp out the last few squishy bugs! 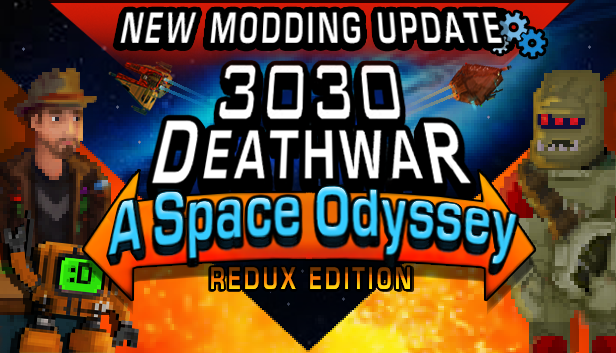 3030 Deathwar Redux - Space Action Update with Videos! A huge content patch for the game was just released - Adding Wingmen, Mining Barges, Smugglers and More! With lots of Videos!